From all of us here at Fort Fido; David, Nancy, Grant, Hope, Ryan, Andrea, Gary, Matt, Jacob, Kira, Jack, Danielle, Alex, Zach and Jarod... HAPPY HALLOWEEN MUHAHAHA! Have a fun and safe night! If you want, or need, to board your dog this evening, please feel free to. Also, be sure to get your reservations in now, for the upcoming Holiday Season. P.S. If you dare, turn up your speakers, and try this "scary" Halloween Maze Game... But please, don't say I didn't warn you! 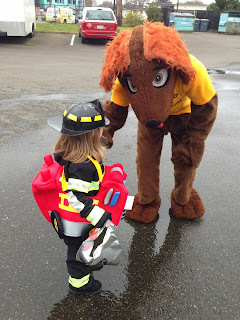 This last Saturday, Fido, of Fort Fido fame lol, had a fun time at the West Pierce Fire Department's annual Fall Safety Day. Fido passed out candy, hammed it up with the guests, took photos, and all in all had a great time. 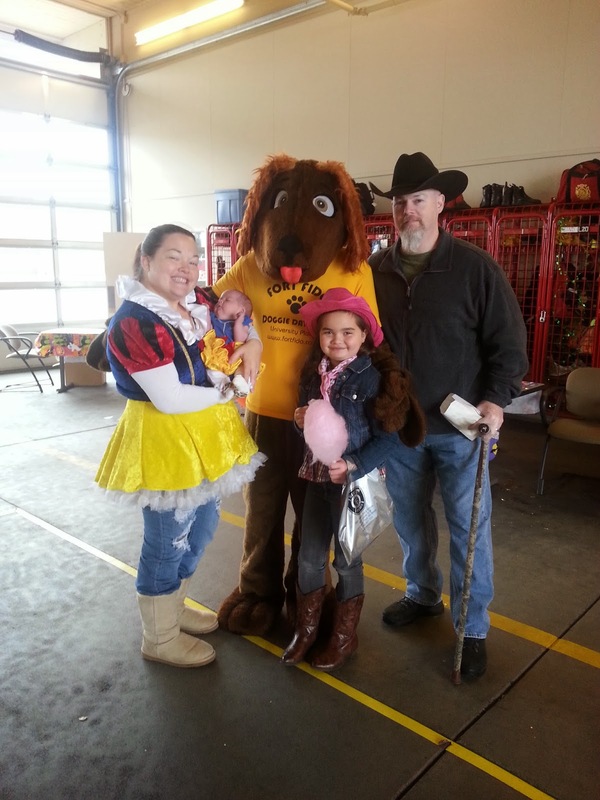 A special thank you goes out to Firefighter Michelle Johnson for the invitation, and Fort staff members, Danielle and Jack, for volunteering in our community. Way to go! Checkout these two great new dogs we assessed this morning! 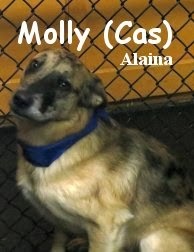 Meet Molly, she is a one year old, sixty pound, Blue Merle Australian Shepherd / Labrador Retriever Mix. Molly is a sweet dog that did well in the large roll. Although she didn't get into a whole lot of play, she seemed rather comfortable with the experience. Molly's "Brother" is Nelo. 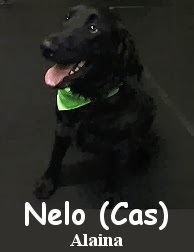 Nelo is a one year old, seventy pound, Black Labrador Retriever / Golden Retriever Mix... We here at The Fort, think Nelo may be a Flat Coated Retriever Mix. 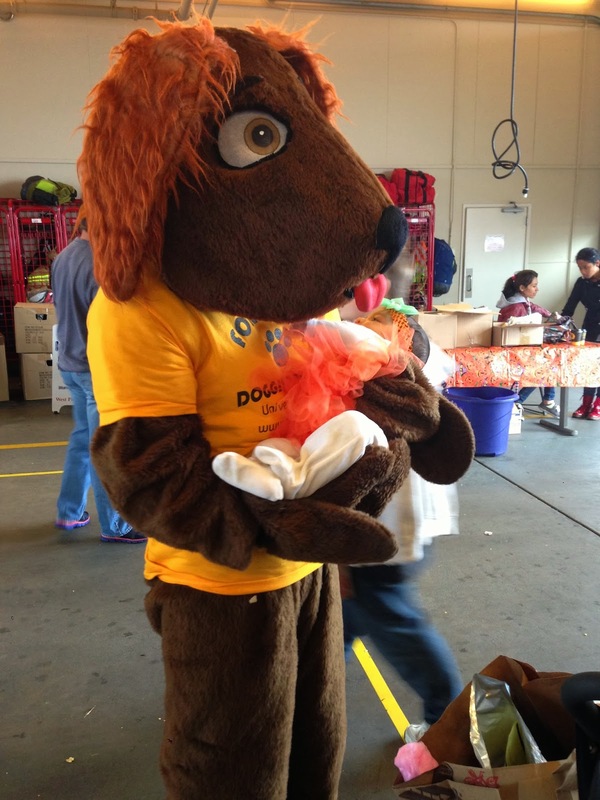 This striking young dog had an awesome time in our Big Roll. Quite a bit more outgoing then sister Molly, Nelo, mingled with several different pack members. He spoke great "Dog", and played heartily with Diego, among others. 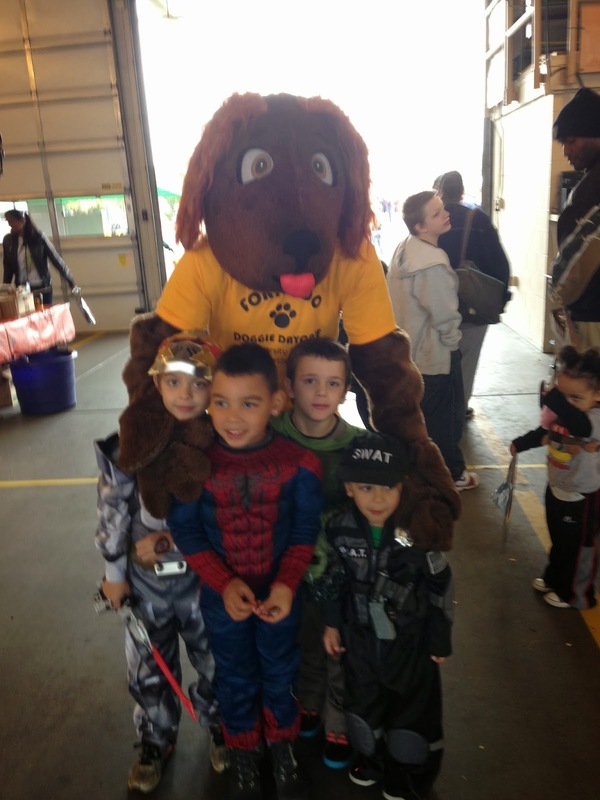 Both Molly and Nelo are welcome to attend Fort Fido anytime. They will be a fine addition to the pack, and we look forward to their next visit. 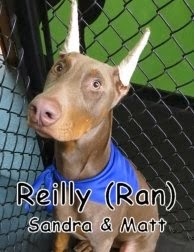 This last Saturday we had the pleasure of assessing this very handsome, 6 month old, 50lb, fawn colored Doberman named Reilly. He was a bit nervous at first but as soon as he saw some other dogs he settled right in and started playing. Reilly did very well for his first day and enjoyed playing with Baer, Zipper, Bella and others. Unfortunately we were not able to get a video of Reilly this time but we will try again on his next visit. Meet Roxy! She is a darling, one year old, twenty pound, Terrier Mix. This energetic pooch, was eager to give The Fort a try this morning. We led the super-cute Roxy to the Medium Roll, where she began her assessment. Almost right away, she showed off her playful spirit, and first rate canine-communication skills. Border Collie Max, was one of her favorite new pals. Roxy happily played hard, with several different dogs today. It was a pleasure to see her so involved, and "into it", on a first day. Well done Roxy! We look forward to seeing you soon for Overnight Boarding. We're pretty darn sure, you'll have a blast here again. Take a gander at these two clips, featuring a bit of Roxy. Here she is getting to know Max. In this one, she observes some wild play up close... Leaving Penny to be the center of the action. Some real gems out there today... Enjoy! Here are two video clips from the medium roll that we were able to capture today. The greater part of these clips are centered around Beau and Max but most of the other medium rollers manage to make it into the shot as well. 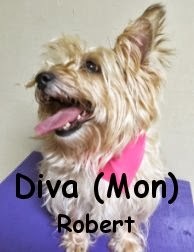 Today we had the pleasure of welcoming Diva, the 5 1/2 year old Cairn Terrier. 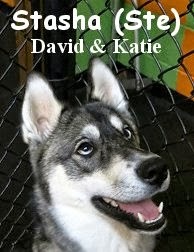 Diva was a happy little gal and unlike her namesake was sweet as pie for her assessment. 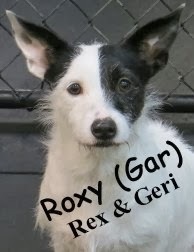 She got along great with the other little pups and is sure to make a name for herself around here. 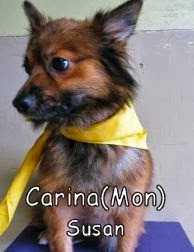 Faramir, a Fort Fido pack member, and another Cairn Terrier is sure to be thrilled when they meet eachother. Thanks for tuning in and be sure to check back next week for more! We were delighted to assess the ever-so-clever "Stasha" this morning. She is a rowdy, five month old, thirty-five pound, Siberian Husky. Miss Stasha stayed with us in our Medium Roll. At this time, the Medium Roll, is flush with young, high-energy, and good-time having canines. So for the time being, the Medium Roll is extremely fitting for Stasha. She truly loved her stay here at The Fort today, and got a lot out of it! The bright and striking Stasha, played hard with many different pack members. Taking a rather special liking to Sierra, Chance, and Shadow, among others. Stasha is welcome to attend Fort Fido anytime. We hope to visit with her again soon! The clips that follow, show a bit of Stasha in her element. And in this clip is Thorn, KC, Lucy and Bogie. At Fort Fido, we have several Policies, all of which can be found here. We have these Policies for the health and safety of our staff, you our customers, and, most importantly, the canines we take care of around the clock. There are some other Policies we have, that ensure our business runs smoothly and efficiently. 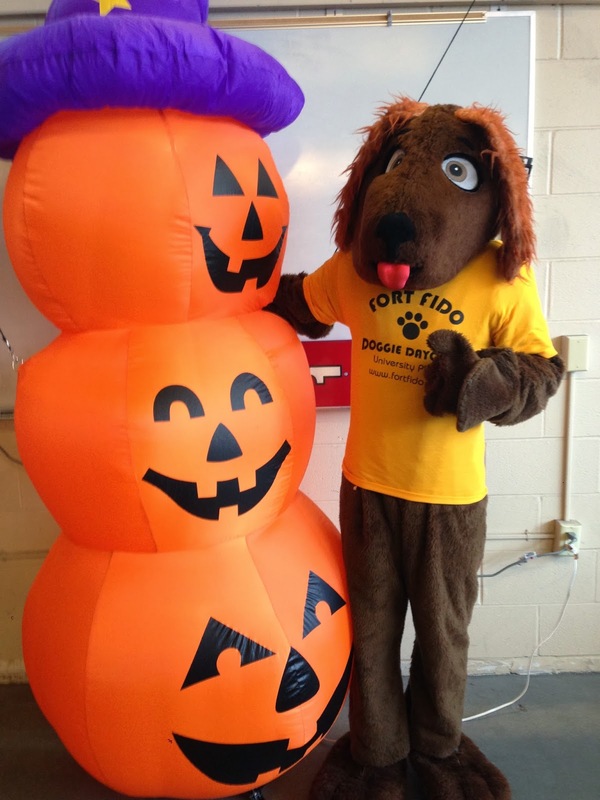 In order to assure safe and timely transitions into and out of the play areas, all dogs attending Fort Fido must be wearing a quick-release collar and leash only. With this setup, we can truly get our dogs into the play areas quickly and safely. This is key for many reasons. One being that, unfortunately, many good dogs suffer from "leash aggression"... AKA, they are perfectly fine and social "off leash" with other dogs, but not while on leash! Often times dogs aren't able to meet and greet each other "naturally", due to being on a leash. Minimizing the time dogs stay attached to a collar and leash, can be crucial for safety. Again with this setup (shown above), we can get your canine companion out of the play areas, and into your arms, quickly and safely. Most of our dogs get quite amped up at "pickup time". The slightest jingle of their gear, alerts them that it is time to go home. Many dogs here are agile, fast, and powerful. Using a quick-release collar, we can snap it together around a dog's neck easily, making our transition to the lobby in a safe and timely fashion... Without the need to "wrestle" a dog into a harness, or other multiple collar setups. Now, there are an infinite number of collars, leashes, and harnesses out there. From "gentle leaders" and "haltis", to "choke-chains", "pinch collars", "slip-leads", "body harnesses", "seat belts", "sporn harnesses", etc... The list truly goes on and on. 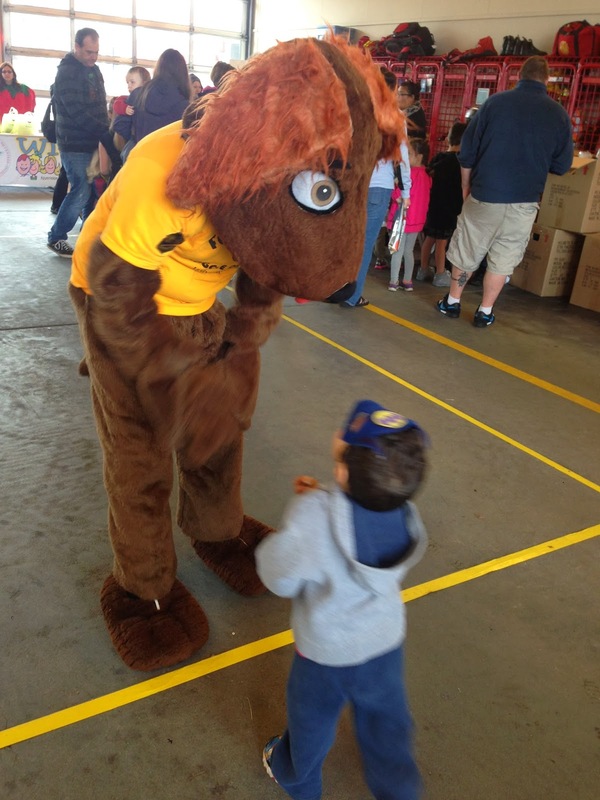 We love folks to have control over their animal at all times, and many of the products mentioned aid in control, however, sometimes they can be quite a nuisance for our handlers at The Fort. At times, they can even be the opposite of "control and safety". Take harnesses for example, most, actually make it easier for a dog to pull you! All of that gear can take a lot of time to get on, which can slow our whole operation down, and have you waiting around the lobby for far too long... When I know you are tired from work, and want to go home lol, that's no good! Control is nice, but you don't have far to go. A long walk is one thing, ten feet to the car is another. Simplify those dog control accessories! Don't be shy, use your body, find your voice, and control your animal. You can do it without a bunch of crazy gadgetry, I know you can. Many of us here pride ourselves in being able to get on almost any dog's "setup" quickly and easily, but at times it is quite difficult. Sometimes, putting on a new style of harness, can be very tricky when you are "under the gun", with several customers in line to pick up their pets. Especially if you are a new employee! 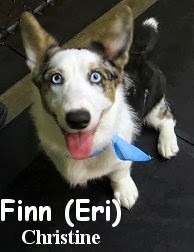 Even a "seasoned pro" like myself, can get frustrated attempting to get a very excited canine friend, into their fine array of three collars, harness, bandanna, and lead hahaha. Mainly, we do not want to upset anybody when we do fail at getting a dog's gear on correctly. Believe it or not, a few people have gotten surprisingly upset, when their pooch comes out with his or her harness half off, on backwards, or missing it's second collar. Realistically, we just don't have time for a "How to do it right" lesson, in our busy lobby. I don't mean to sound crass, but we especially don't have time for it, given the fact that one isn't supposed to be bringing in their dog with different gear on in the first place. So please, if you aren't "following the rules", bear with us, or you'll be asked to bring in your dog on a quick-release collar and leash, ONLY! Muhahaha! Thanks for reading and understanding this. Everyone "going with the flow" is much appreciated. We thank each and every one of you for your business, your support, your patience, and for "following the rules" lol!! Have you ever checked out the channel of YouTube user Devin Super Tramp? If not, you absolutely should... You can find his YouTube channel here. Devin's videos are positively awe inspiring, and, they frequently pop-up on YouTube's Most Viewed. He mixes the most gorgeous cinematography skills, with upbeat music, and folks doing some of the most amazing activities you could ever do. This young artist is certainly someone to keep an eye on. He's a true master at his craft, surely he'll do many more neat things in the future. 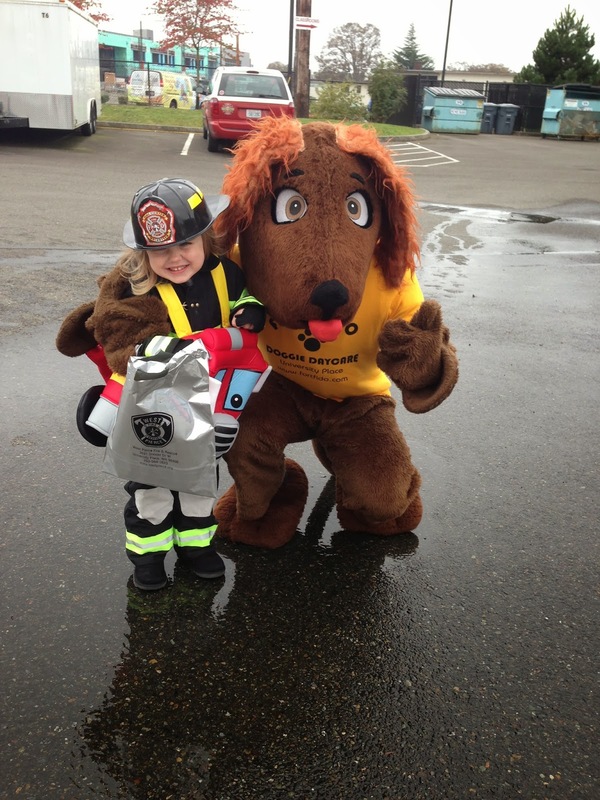 Take a peak at two of Devin's fun dog-related clips below. They don't disappoint. Here is Matrix Puppies and Dogs in Slow Motion. You may want to open them up in YouTube to watch them full-screen, or try to get them on your television! P.S. O yeah, you also must watch "World's Most Insane Rope Swing Ever!!!" LOL! Today we had the pleasure of welcoming Brix to the mix! 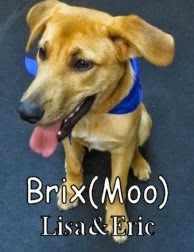 Brix, a 6 month old Retriever mix did really well with the other pups at The Fort today. His manners in the lobby and while on leash are a strong testament to not only his owners, but to the work they have been doing with him. 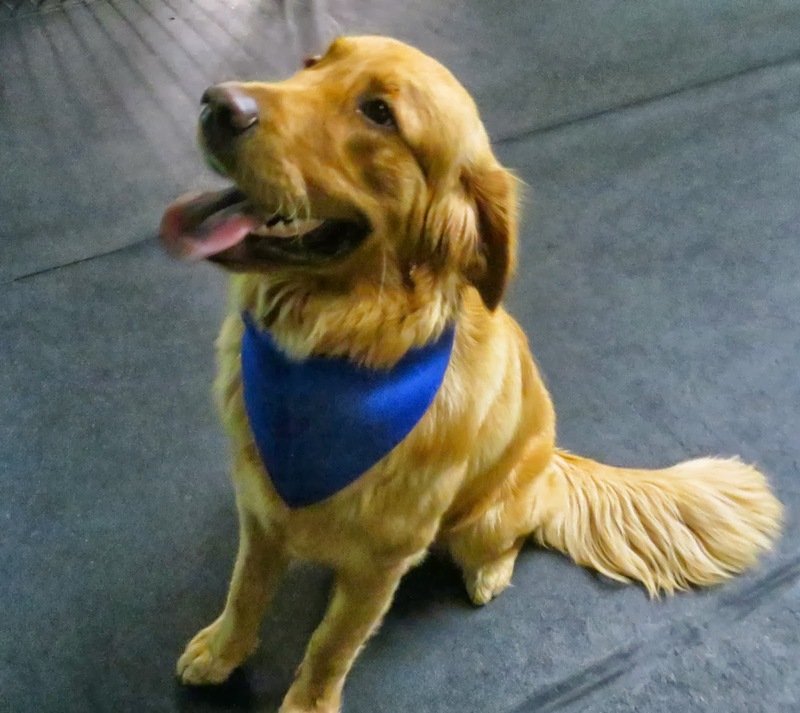 The tools being provided to him by his owners and by his visits to daycare will help him become a loving, sociable, and well behaved adult. This clip from his morning assessment shows Emmett using Brix as his own personal obstacle course! Weaving in and out of his legs what a joker. thanks for stopping by and reading, be sure to tune in next week! Last night's Overnight Boarding twas a "Boxer Love Affair"... With none other than Gage and Liberty, having fun throughout the night. Cute stuff! The Medium Roll today was fast and furious! Keeping the steady pace, was Bob Marley and Sahale, among several others. Last but not least, a nice shot from the Big Roll. Nonstop "Golden Play" from the dynamic duo, Baer & Diego. 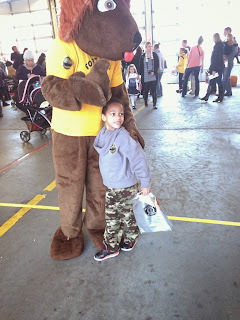 As you can see, Brutus, was left only to "referee". 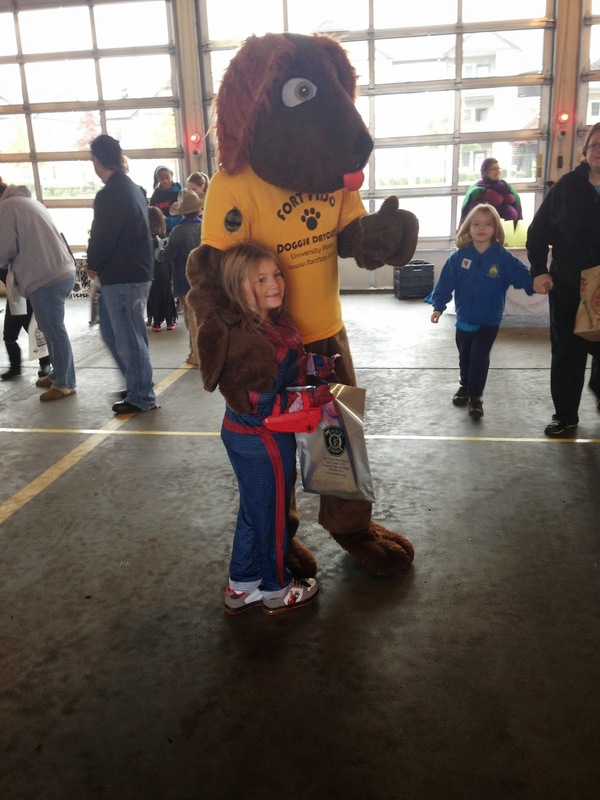 Hello everyone, meet The Fort's newest recruit, Molly! 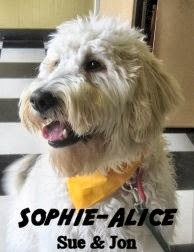 She is a darling, six month old, twenty-three pound, cream & apricot colored, Australian Labradoodle. Molly was happy and eager to have her assessment today at Fort Fido. She hung out with the Medium Roll Pack, and fit in very well. 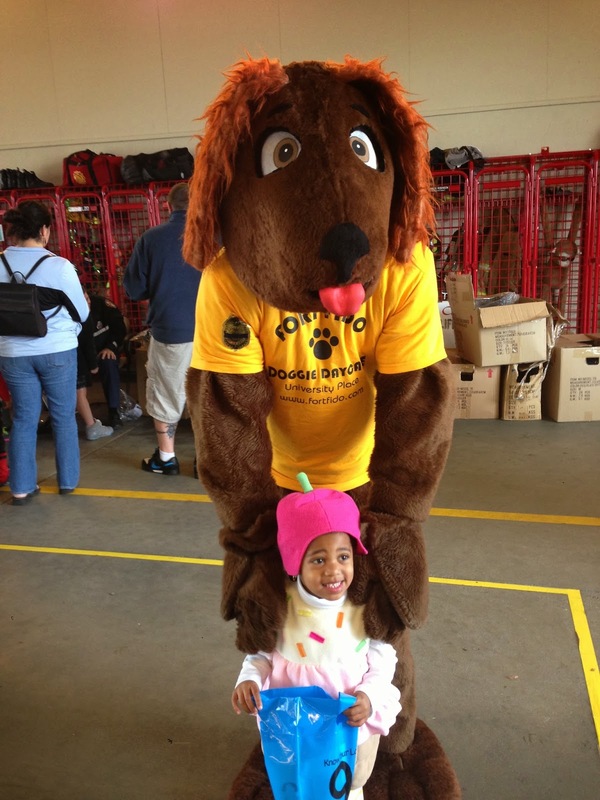 Molly spoke great "Dog" for a young canine, making friends quickly and easily. Her favorite playmate today was Max. 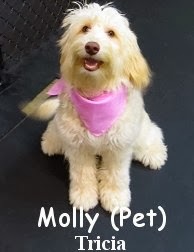 Good job today Molly, you're welcome anytime, and we hope to see you back soon.